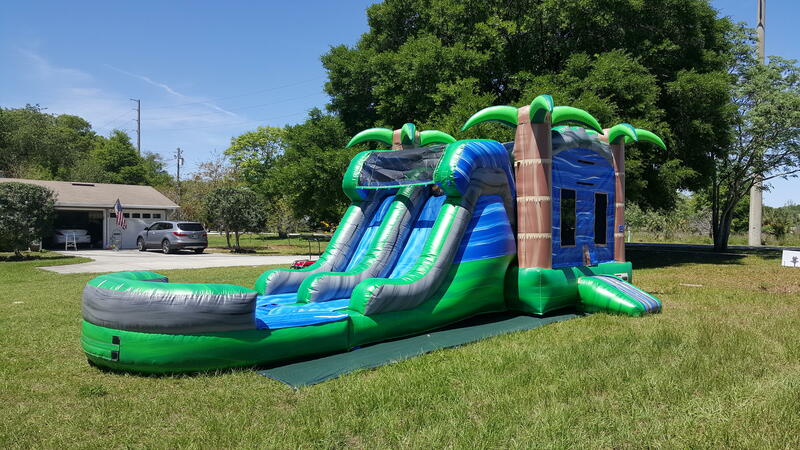 Central Florida Inflatables is Orlando's premium source for inflatable water slides, bounce houses, combination bounce house slides, obstacle courses, and even generators in case your party location lacks electricity. We know planning an event can be stressful! That's why our goal is to give you peace of mind. 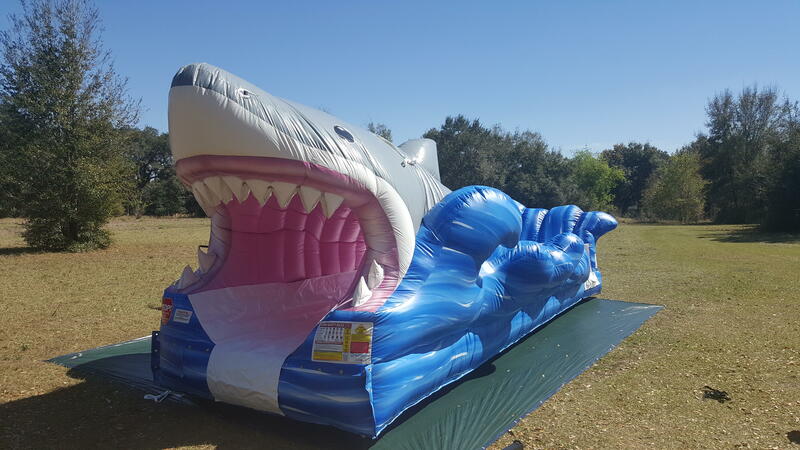 We only offer top of the line inflatables that are regularly tested in order to ensure you and your guest's safety. In addition, our staff is personable and trained to make sure your event runs as smoothly as possible. 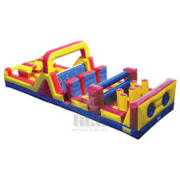 From starting on time to clean up, we do what we can to make your event stress-free and fun. 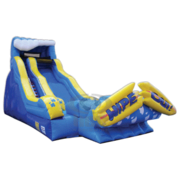 Whether it is a birthday party, fair, festival, church or corporate event, give us a call or make an online reservation. 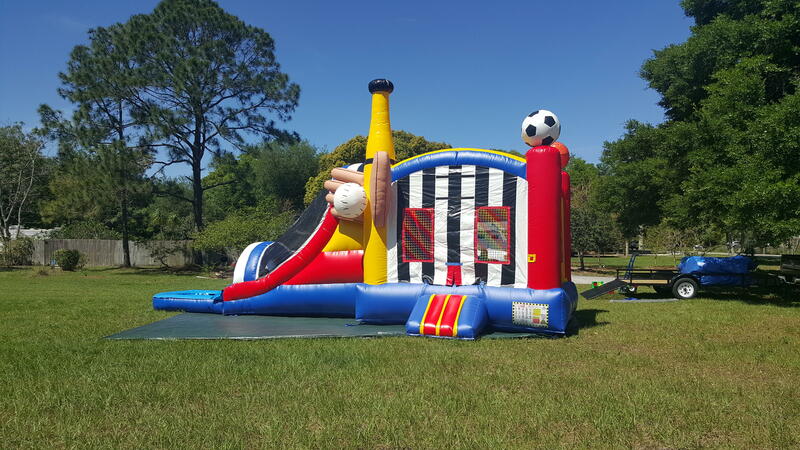 We look forward to helping you make your next event one to remember! We promise to arrive on time in order to make sure our products are ready for use before your party begins. You can choose to have one of our trained staff members stay to facilitate the use of our products during your event. Safety is our top priority. 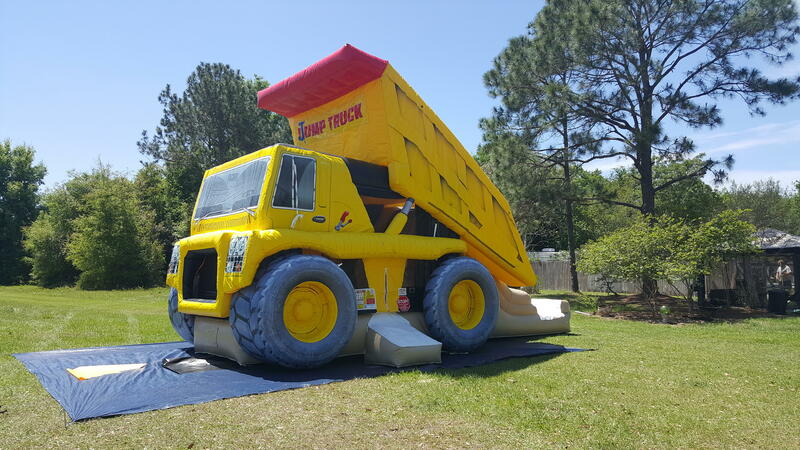 Nothing makes us happier than knowing we made an event fun for everyone involved. 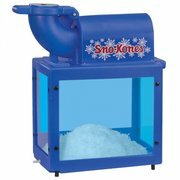 We only supply products that we would want to have at our own events. 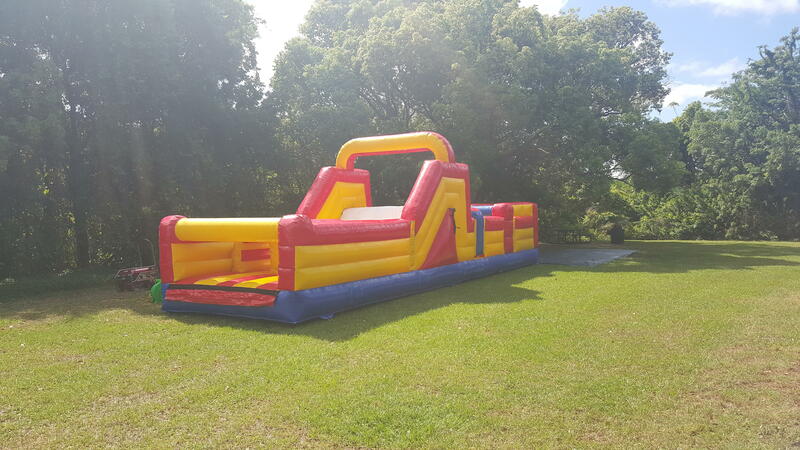 Let us help you make your event special! We know you could choose anyone and you chose us. That's why we'll make sure you are completely satisfied with your experience. 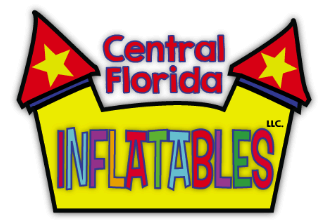 Central Florida Inflatables provides free delivery to all locations within 25 miles of Central Florida Inflatables corporate office in Maitland, FL. Delivery fee for locations outside of the 25 mile radius is $25 up to $50 depending on the distance and equipment rented. 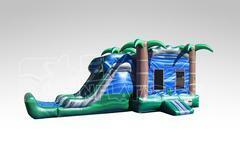 Pick one, rent one, and have a blast!